According to KGI Securities analyst Ming-Chi Kuo, it won't be easy for Android phones to match the quality of iPhone X's TrueDepth camera. 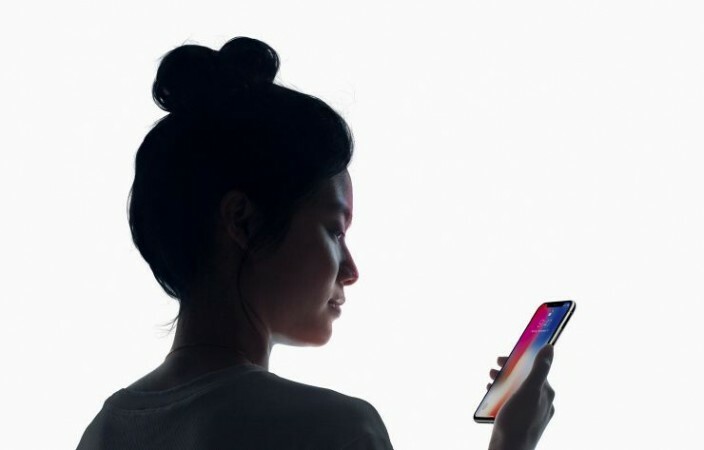 The TureDepth camera, one of the key features of the iPhone X, is something that not only sets the newly-designed iPhone apart from competitors, but also gives Apple a significant lead over its closest rivals in the smartphone industry, KGI Securities analyst Ming-Chi Kuo said in his latest note to investors. According to Kuo, Android smartphone makers will take up to two and a half years to match the functionality and user experience of the TrueDepth camera featured in the iPhone X. Kuo had predicted in a previous report that it would take one to two years for Apple's Android competitors to catch up. However, after witnessing Apple's official technical demonstrations, Kuo now thinks that it will take longer than that to replicate the technology. The analyst said in the report that the TrueDepth camera will help Apple maintain a solid technological lead over rivals throughout 2018 and 2019. Kuo also added that KGI Securities is fully confident about iPhone's growth prospects in the premium smartphone segment over the next two years. Although KGI has re-adjusted its 2017 iPhone X shipping estimates from 40 million to 30 to 35 million units, the firm still maintains its "positive outlook" on shipments of future iPhones that will have the TrueDepth camera. 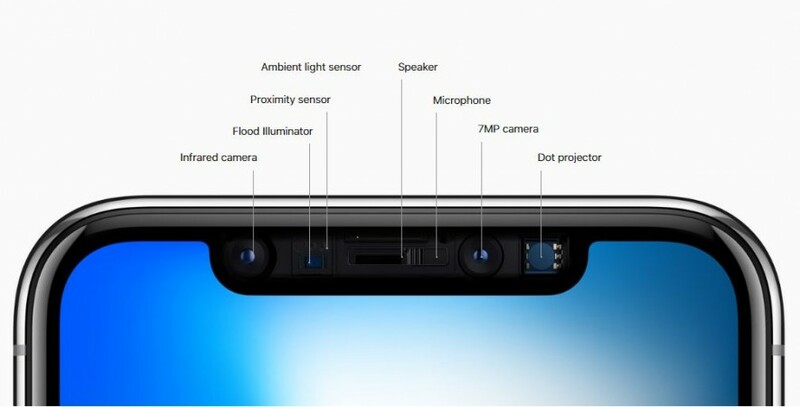 The TrueDepth camera system is tucked into the display notch at the top of the iPhone X, and houses a lot of sensors, including an infrared camera, a flood illuminator and a projector that throws as many as 30,000 infrared dots on the user's face to scan it. The technology also helps the Face ID make a complete 3D map of the face, and match it against the stored image on the phone to unlock it. The TrueDepth camera system also enables a fun new feature called Animoji, which includes a dozen different animated emoji that imitate users' facial expressions and movements once they send them to their contacts. Rumours are rife that manufacturing difficulties of the TrueDepth camera is what has caused iPhone X production issues, affecting initial availability of the handset. Android smartphone makers like Samsung and Google are also expected to face similar snags before developing their own TrueDepth-like solution. The iPhone X will be made available for pre-order from October 27, and the device will hit stores on November 3. In India, the 64GB version will cost Rs. 89,000 while the 256GB version will be priced at Rs. 1,02,000.